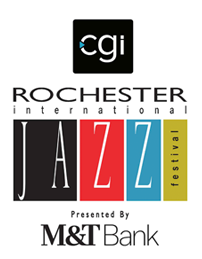 With drummer and percussionist Jamey Haddad, saxophonist and flutist Billy Drewes, tablaist Salar Nader, bassist Roberto Occhipinti, pianist Leo Blanco, accordionist Michael Ward Bergeman, quanunist Ali Amr, and percussionist Luisito Quintero. 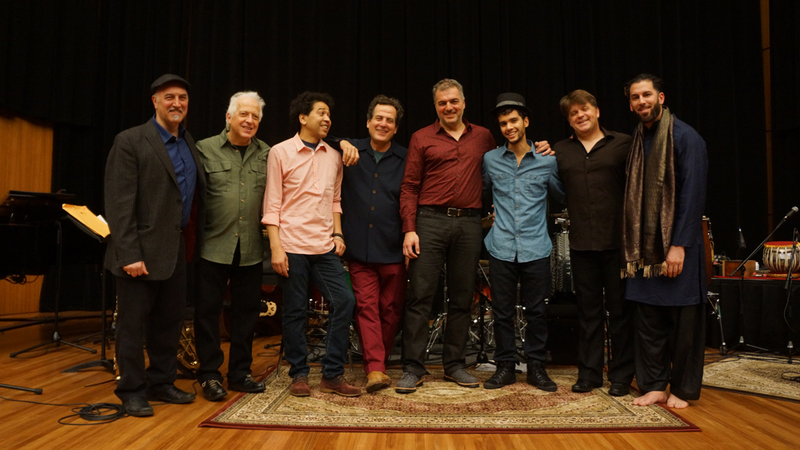 “Jamey Haddad and I have been making music together for nearly 20 years. As a percussionist with a constellation of instruments from different cultures and continents, he fits into my band and provides the glue that makes it hang together rhythmically. He provides a similar service for this remarkable group. Under One Sun plays gentle swinging music composed by Billey Drewes and interpreted by members of the octet who come from three continents. Still, the music feels natural, with a sound solidly rooted in American jazz, incorporating Ali Paris’ qanun from Palestine and Billy Drewes’ saxophone from the U.S.